Before my training class, I was terrified of guns. Never fired one in my life. Ava was an amazing trainer. She went over everything with me. By the time my class was over with, she had me hitting bullseyes at the gun range. Thank you Ava. You gave me the confidence and training to be a gun owner. Professional service and great prices. 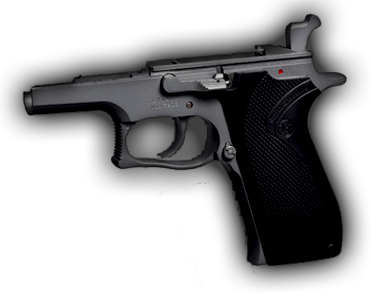 This is my go-to for all my firearms related business. Give them a try and see. You wont be disappointed. Great instruction, great implementation and great presentation! Ava is absolutely AMAZING!! You couldn’t ask for a better trainer. I look forward to doing more business with her soon! An extremely knowledgeable, highly competent and exceptional trainer! Ava is very professional and knowledgable. 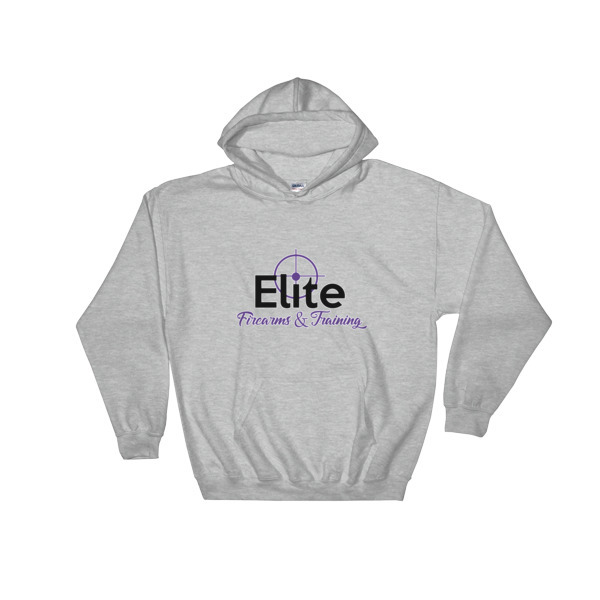 I recommend Elite Firearms and Training to everyone from beginners to professionals. 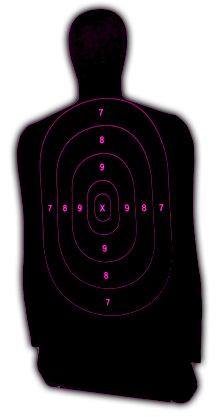 I had one of the best experiences with Ava, taking her class and also range time. She was very knowledgeable and respectful. She helped me so much with my confidence and with my concealed carry. I was very happy to have found her to help me understand the works of my gun. I would recommend her to everyone that is interested in buying a gun and with classes that she provides. We don’t use anyone else!! Thank you Ava for always going above and beyond!! My husband and I buy all guns and accessories through Ava! She has always delivered anything we request for our guns as well as private training. We sent my stepson to her for his concealed carry and we’re extremely satisfied with the knowledge delivered to him during his class. Thank you Ava for going above and beyond to meet our Firearm needs in a professional manor! 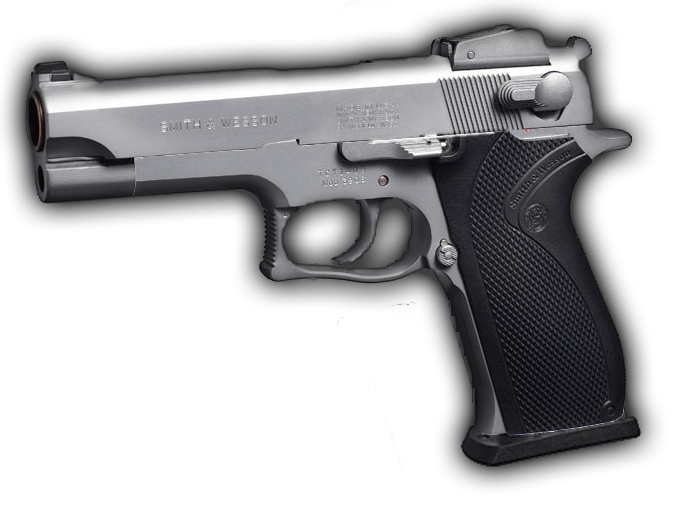 Best classes and the best price on firearms in Colorado Springs. 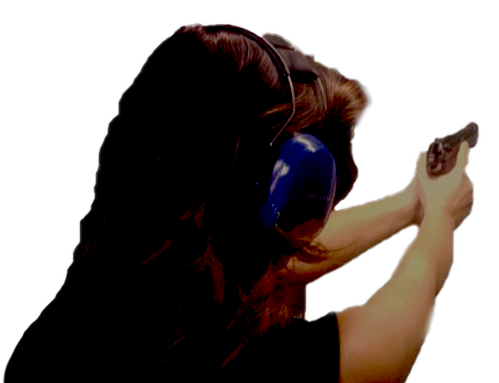 Best prices and place to go if you want to get your CCW / firearms training!! Very professional, friendly and knowledgeable! Excellent instructor! A great friend and a great instructor!! Thankful for Ava and knowing I can go to her for all my gun related questions!! Ava is super knowledgeable in her area. I visited with her while I was on vacation in the area and I was most impressed! Very knowledgeable young lady. Watch her webcasts and that’s more than apparent. 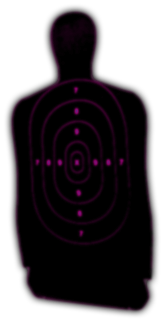 When you watch Ava shoot you’ll be set quite at ease with the skill of whose instructing you. Precise, clean, and technical, it’s clear that a large amount of Ava’s effort and intention went into being good at her craft. 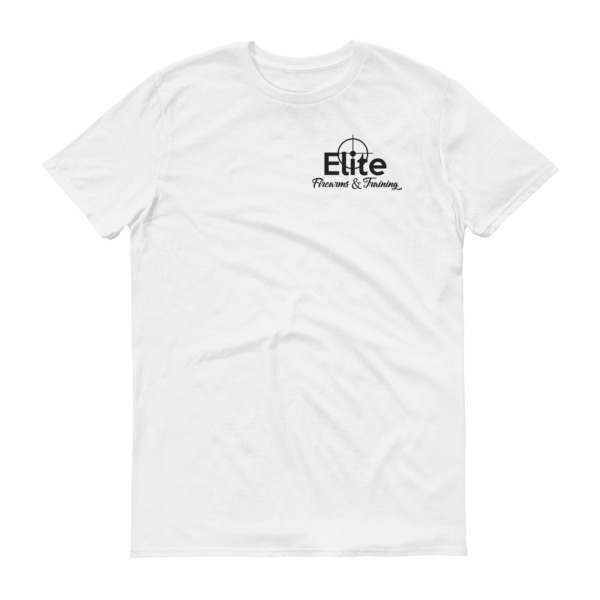 If you want to shoot, and shoot well, Elite Firearms and Training is the place to go! Thanks Ava for the awesome class! I finally feel comfortable and confident with handling a firearm. What a great class with Ava!!! Would really recommend her to everyone!! I took a basic pistol/ccw class from Ava and drove all the way from the Denver area to Colorado Springs. I’m so glad I did. I also drove down about 2 weeks later and did some target practice with her. In fact, I’m going down again a week from Tuesday. I totally recommend her, she is knowledgeable and very, very patient. Ava rocks..if you are a woman, I recommend going the extra mile to take classes from her. Purchased a hand gun a few weeks back and was pleased with the customer service I received. All my questions were answered promptly, and were even willing to stay a little later pass there normal hours so I could pick up my purchase. 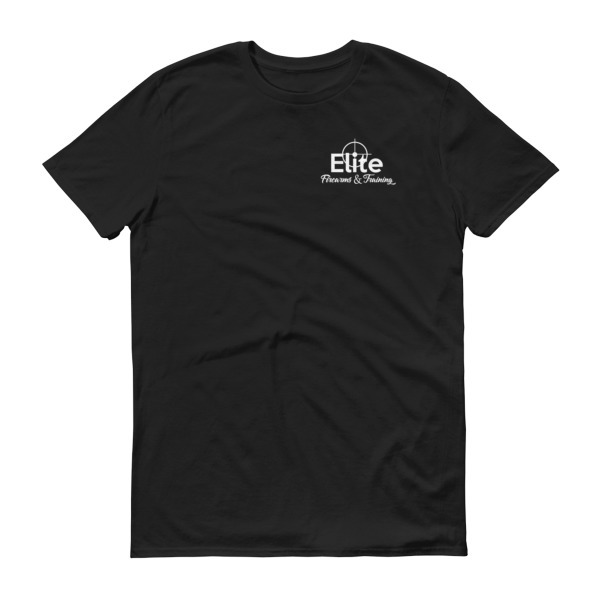 Overall great experience and will definitely do business again with Elite Firearms, as well as recommend them to all my friends. Ava is an awesome trainer! Extremely knowledgeable and helpful. She made me feel comfortable and not like an idiot. Her patients was tops. I plan on taking more courses with her. I learned a lot and also realized how much I aready know. Thank you for the confidence boost! I feel more comfortable handling my firearm now. Just finished an awesome training session with Ava. Thank you for making me feel comfortable & helping me find what was comfortable for me!! I definitely recommend taking this training session. AWESOME – Ava taught a concealed carry class for my company. We had a fairly large group (14) and Elite Firearms made sure everyone found full benefit from the course. We will be having her back again next month and hopefully a few (at least) more times after that for the additional classes she offers. THUMBS UP! Went to the basic pistol class! Great class and she makes it fun can’t wait to put my 5 year old in her child gun safety class! 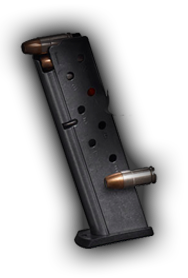 I have purchased three firearms from Ava. She has always been very responsive to any questions or requests I have had. 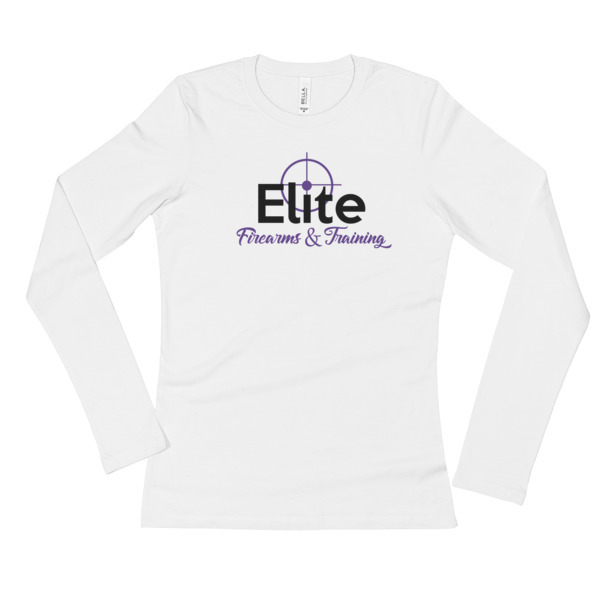 Her pricing is very competitive and the two firearms that I purchased from her that were special order items were received very quickly. Ava is an earnest, hard working local business person with a lot of integrity and will work to earn your trust and your business.